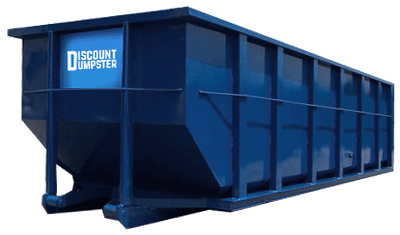 Discount Dumpster Company is a dependable and customer-focused dumpster rental provider in Centennial, Colorado. 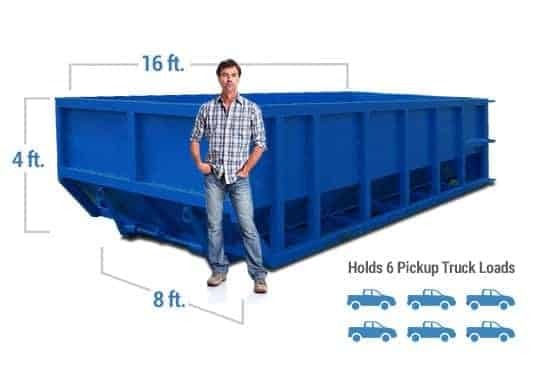 When you need a roll off dumpster, look no further! Our Centennial dumpster rental services are low cost, quick to deliver, and we provide top-notch service. Call us today for your dumpster rental in Centennial. Centennial Dumpster Rental is our specialty! We strive for fast delivery, and try to get our dumpsters to our customers as soon as we possibly can. We’re confident that you won’t find another group with such a low price dumpster rental. Call us today for a free estimate for your roll off dumpster in Centennial CO. We’re here to serve your waste disposal needs! We highly recommend this company. We are remodeling our house so this the second of many more dumpsters to follow that we have used so far by Discount Dumpster Rental and we have had nothing but great things to say about the company. Everyone we have spoke with has been extremely friendly, accommodating and a pleasure. They work around your schedule and provide follow calls to check the status and make sure you are happy. The service is as easy as can be and as previously mentioned, we will continue to get our dumpsters from them throughout our renovations and spread the word to others. We’ve been hauling trash since 2001, and we’ve taken a lot of effort to provide top-notch customer service. 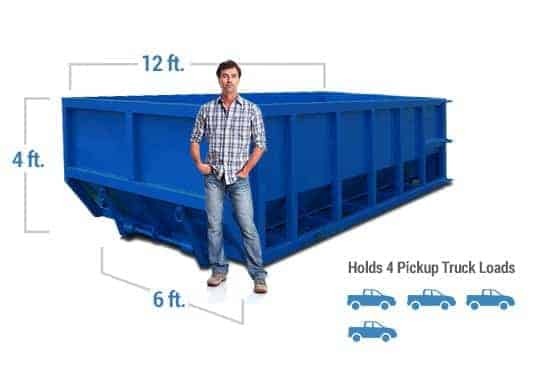 When you rent a roll off with Discount Dumpster, your dumpster delivery will be on time, and we’ll call you the day before your scheduled pick up to make sure you’re still in need of the pick up on the agreed-upon day. If you need to extend your dumpster rental, no problem, but be aware of our rental extension policy.